VPG Transducers is a recognized leader in advanced strain gages technology and a supplier of custom solutions. We provide reliable, precise sensors that support today's automated systems. Our food production application solutions help farms and food processors attain higher yields, less waste and greater throughput. The world population is projected to reach 9.7 billion by 2050. The food industry faces a challenge to feed this hungry world and must increase its yields through more efficient machines and processes. 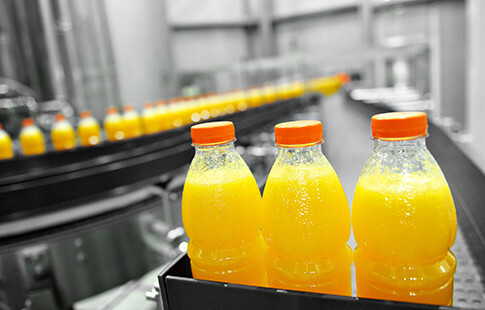 VPG Transducers is committed to keep up with food industry innovations. We're ready to use our knowledge and expertise to provide standard and custom sensors like load cells, to ensure operations are safely running with reduced downtime, and reduced waste. 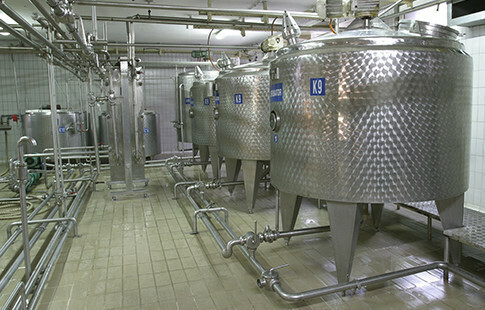 VPG Transducers has a long and successful history of providing load cells and force sensors to the food industry. This experience allows us to understand the industry's stringent requirements and processes. Our product and services include SS materials and certification (backed by international bodies) for our load cells, plus we have the knowledge and expertise to design an innovative solution that meets your special, unique requirement. Solution: VPG Transducers' solution takes into account the requirements for highly accurate weighing with minimal manual interference, which results in a low cost of ownership. To suit any capacity of the tank or tank type, we offer a broad range of highly reliable stainless steel load cells with capacities up to hundreds of tons, as well as stainless steel mounting modules. Solution: Check-weighers are automatic machines designed to facilitate accurate and time-bound "check by weight" on different types of product within a moving process. 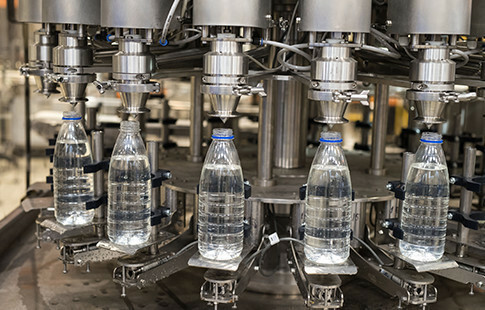 High precision is required to determine if a production flow is accepted or rejected. VPG Transducers' load cells are used in the check-weigher application because they are rugged, accurate and able to withstand the rigors of high-speed loading.